You need gear that performs as great as it looks. 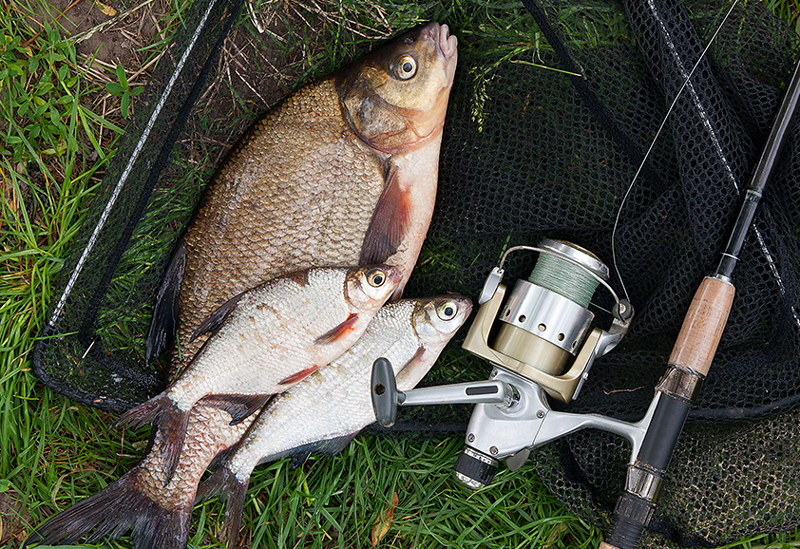 Premier Outdoors offers top-of-the-line brands that get you from the campsite to the trail with confidence. Kenetrek makes boots that work hard, on and off the trail. Known for their superior support, these boots are insulated and lightweight, so they won’t cause fatigue but still perform well on the trail. 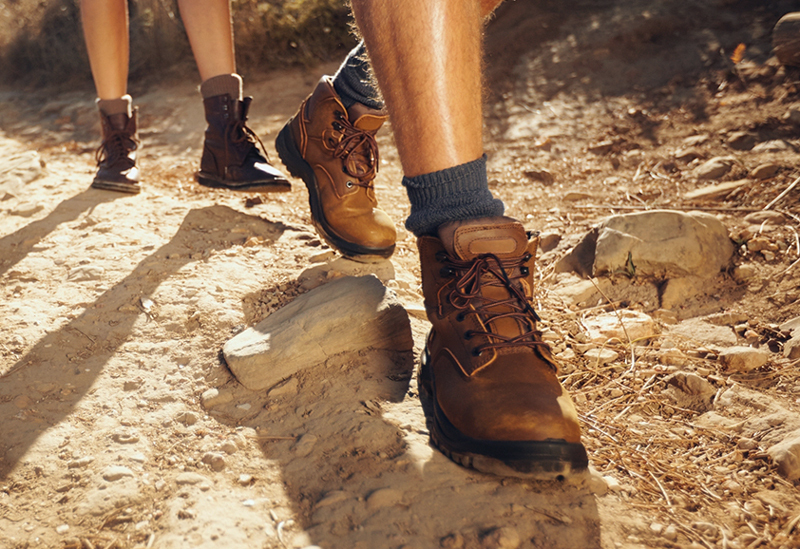 They’re especially reliable for providing stability over uneven terrain, which means you can hike with confidence. YETI is a brand synonymous with the rugged outdoorsman. 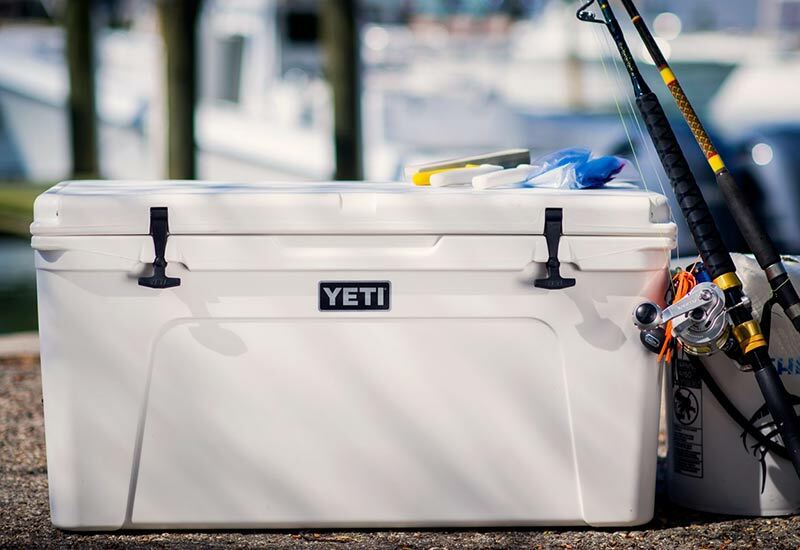 With legendary durability and ice-retaining capabilities, YETI coolers perform in even the most challenging conditions. Whether you’re hiking mountainous back country or just camping in your own back yard, YETI coolers are built to last. They’re rotationally-molded, which means they’re built with the same process used to make whitewater kayaks. These coolers are also bear-proof, so you know they’ll withstand any challenge you put them through. 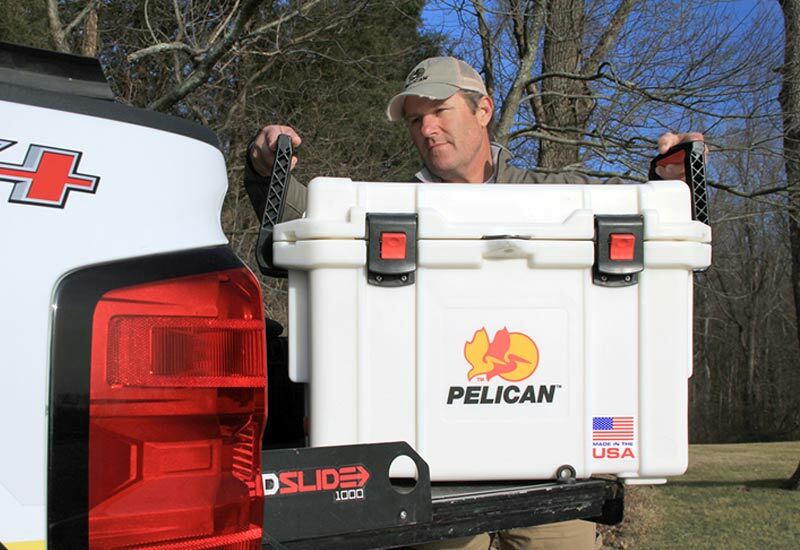 Active outdoorsmen prefer high performance over appearance, but Pelican Coolers offer both. These coolers can keep ice for a week or more, and are made to be highly durable. They resist impact, so you won’t see dings and dents after years of use. Engineered to perform under extreme conditions, including extreme temperature shifts, salt and sand abrasion, and constant UV exposure, Pelican Coolers are built to endure years of heavy use. Shop these brands and more at our retail location in Mt. Hope. We carry a large inventory of camping gear so that you can be completely outfitted for your next adventure. Come see us in-store!